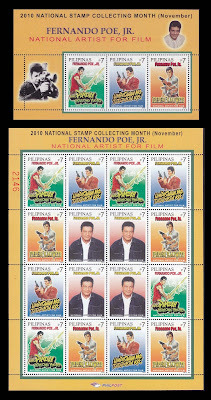 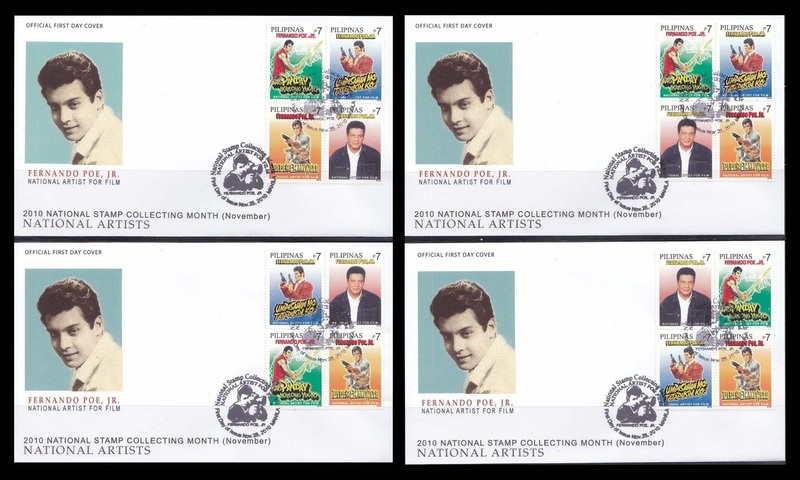 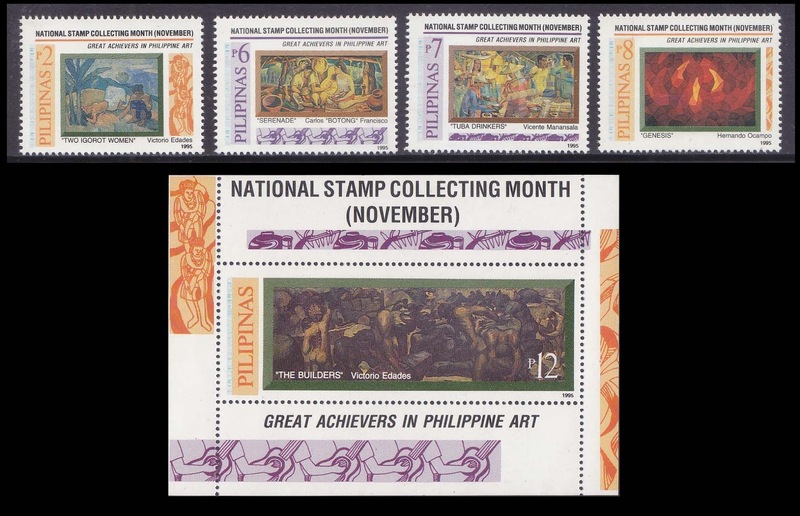 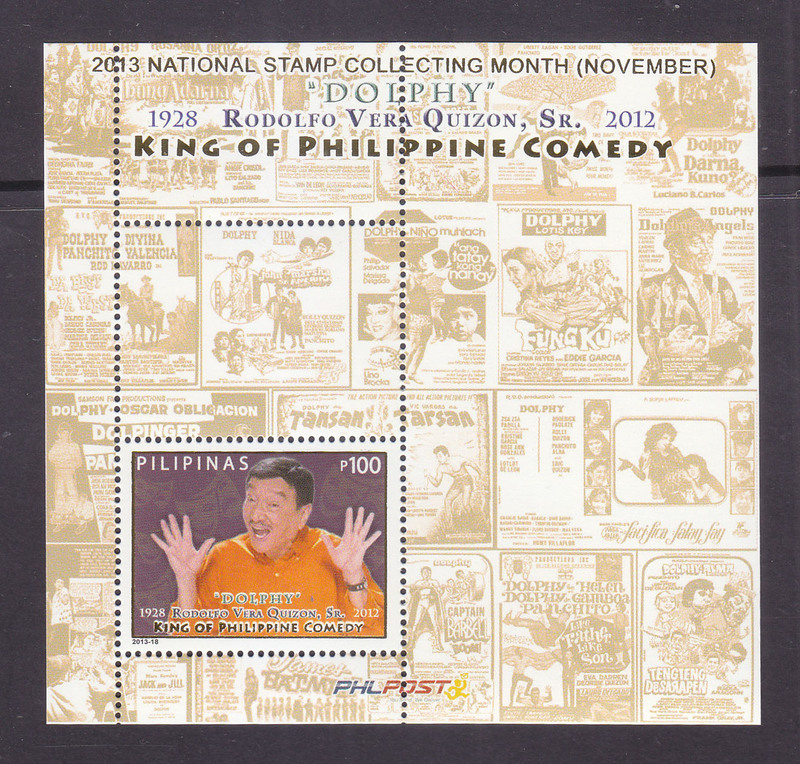 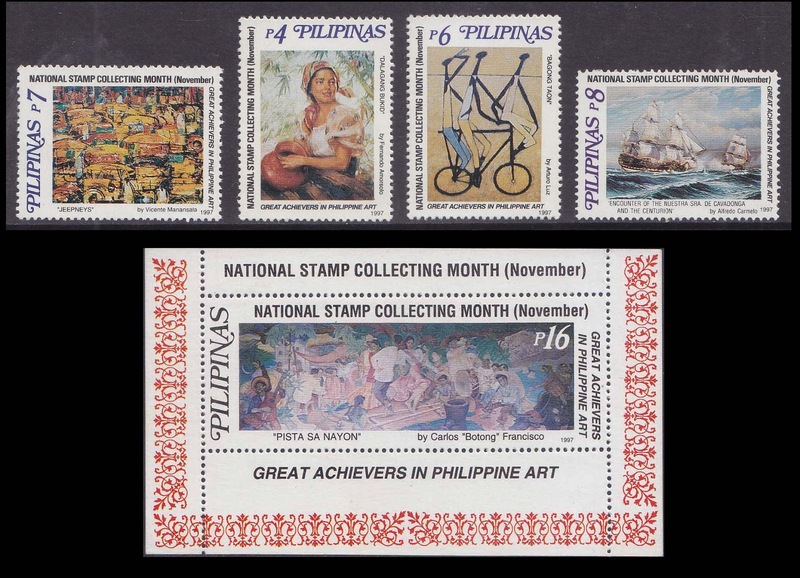 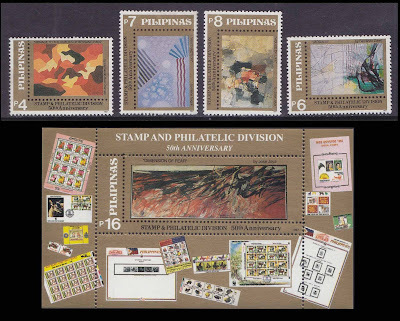 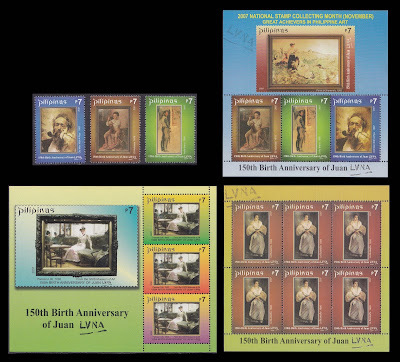 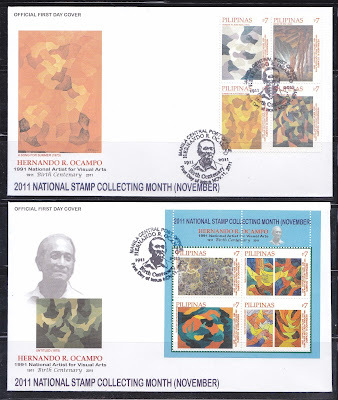 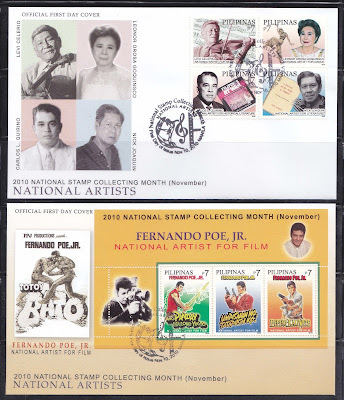 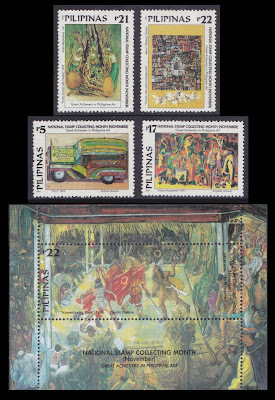 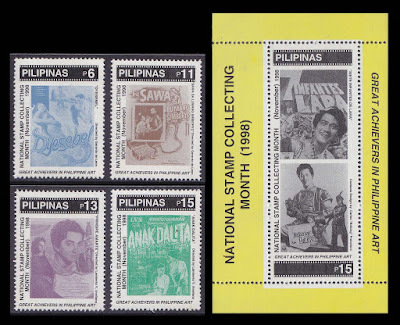 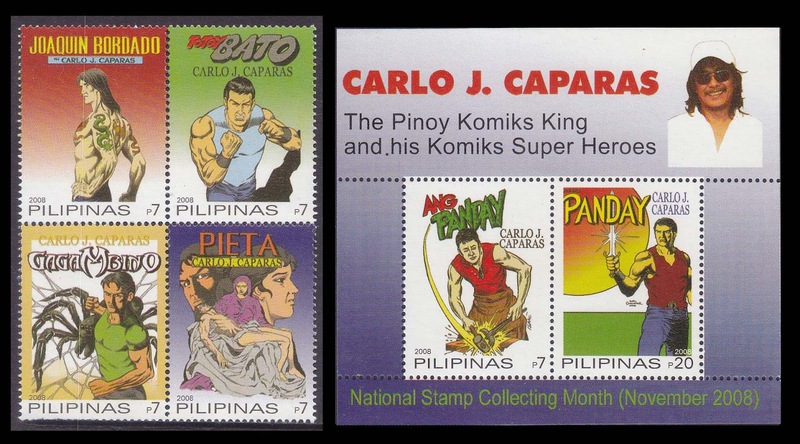 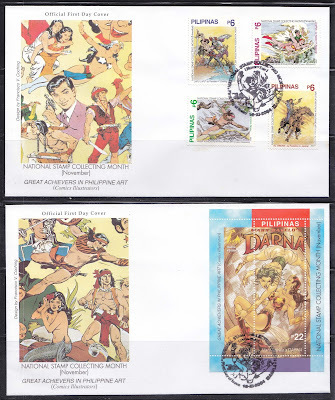 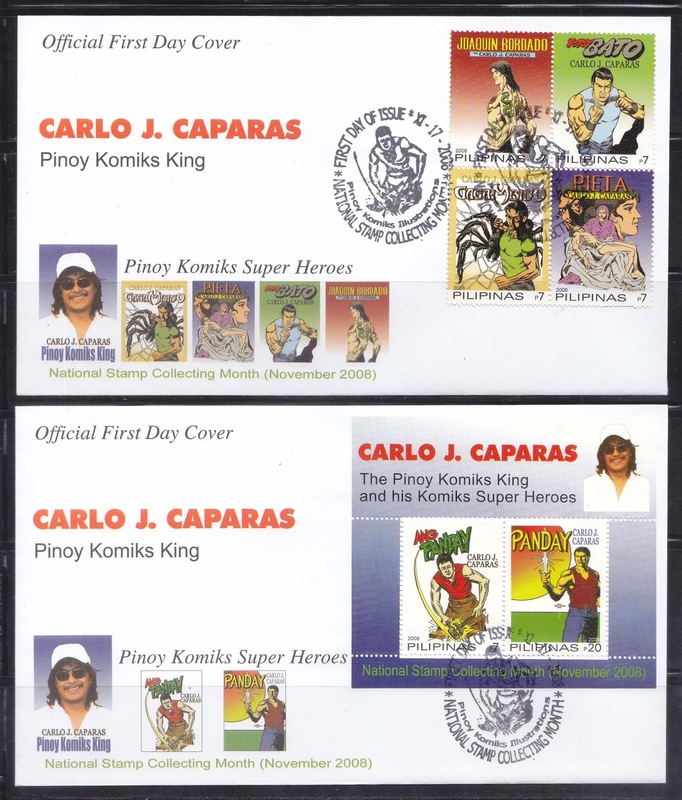 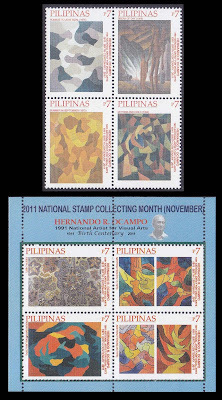 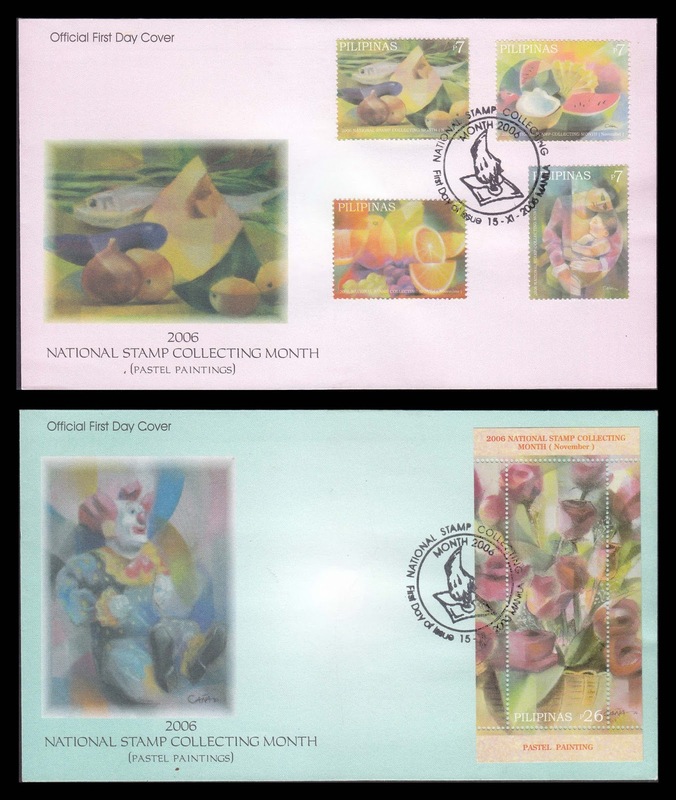 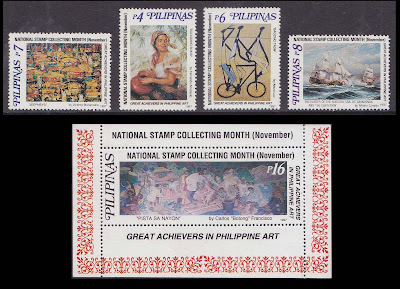 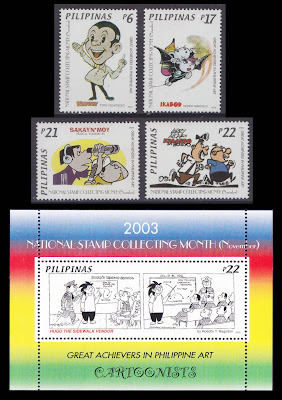 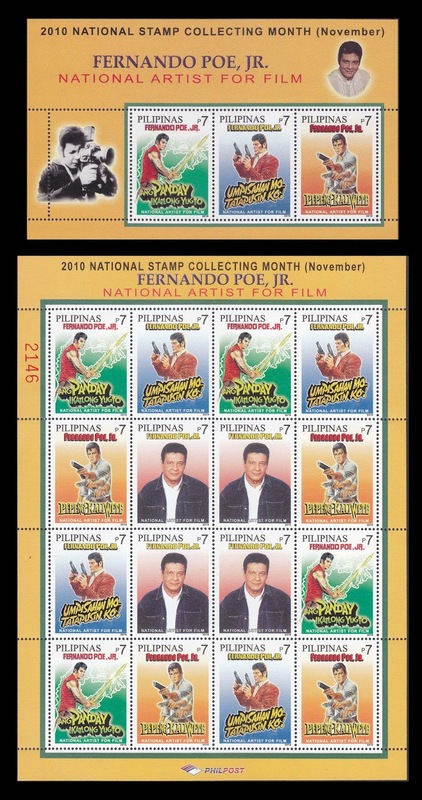 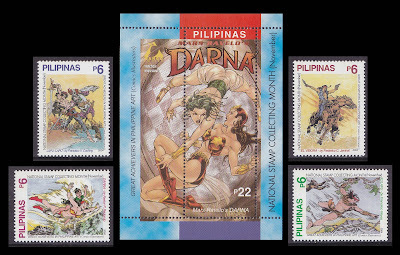 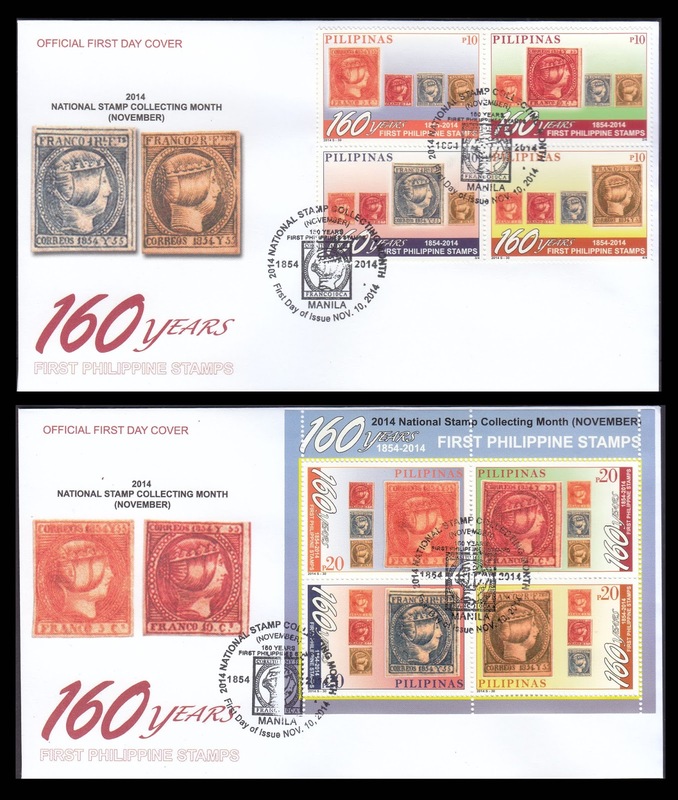 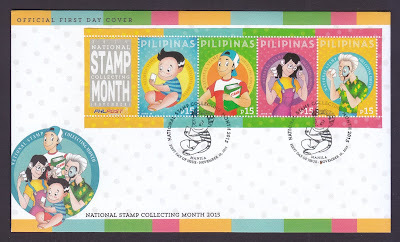 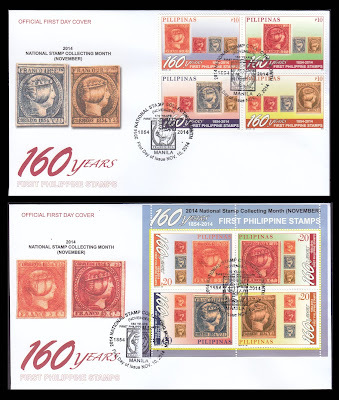 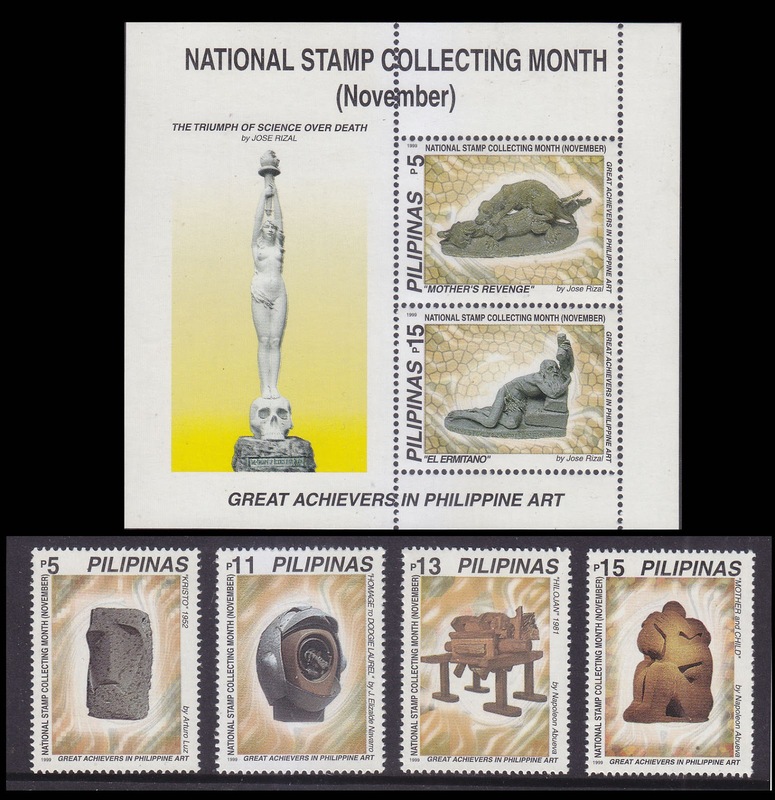 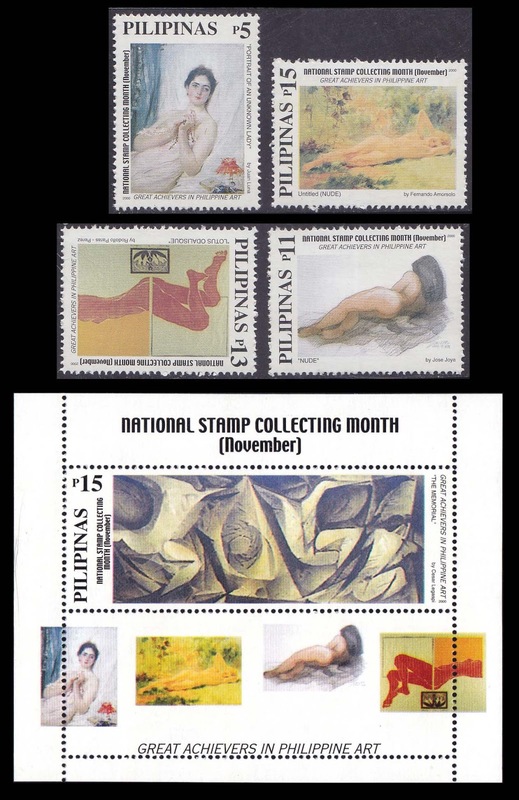 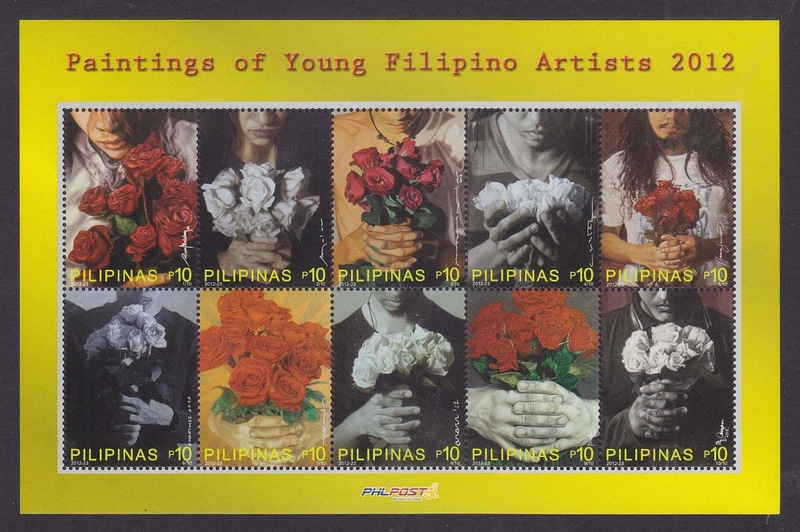 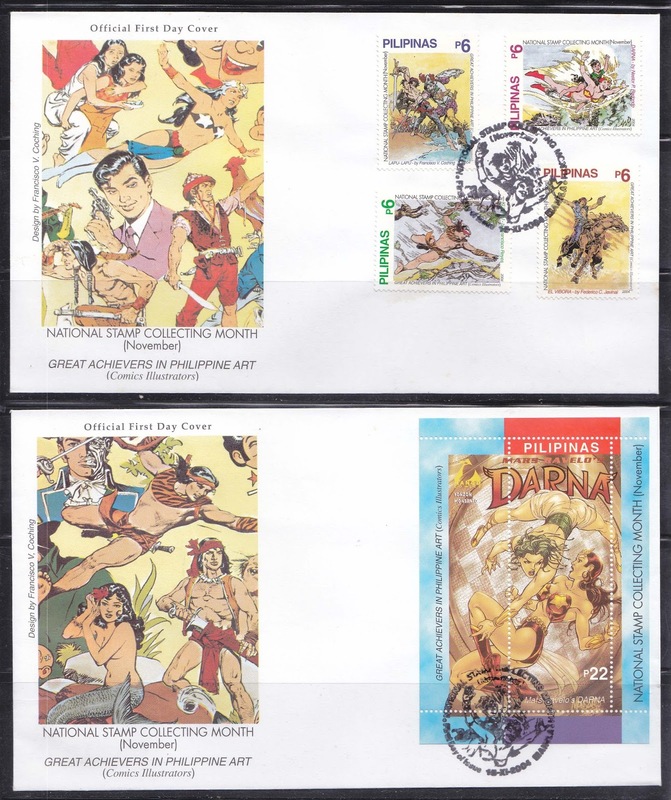 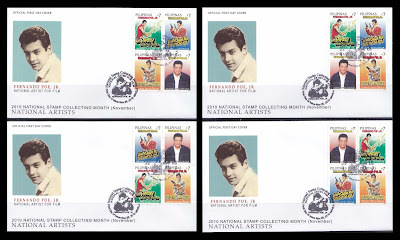 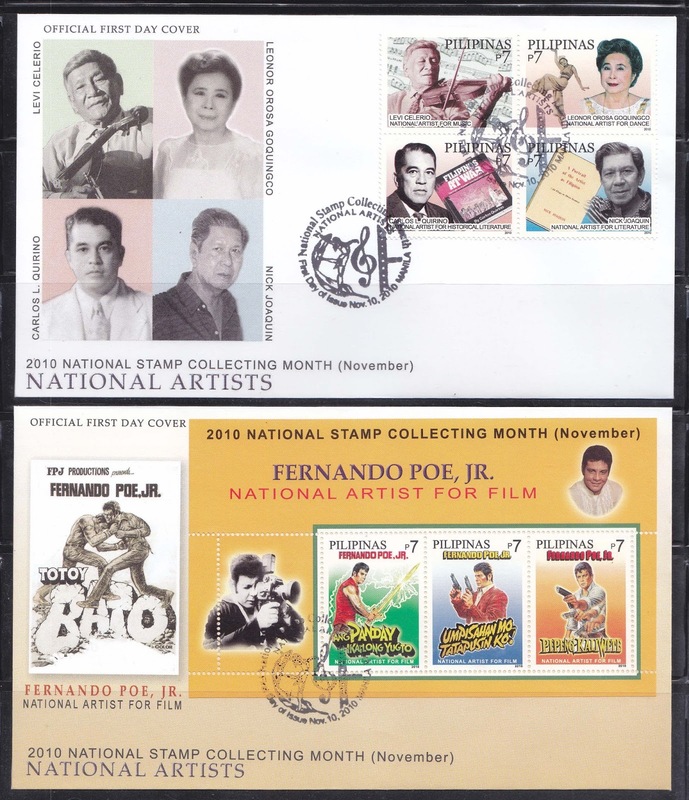 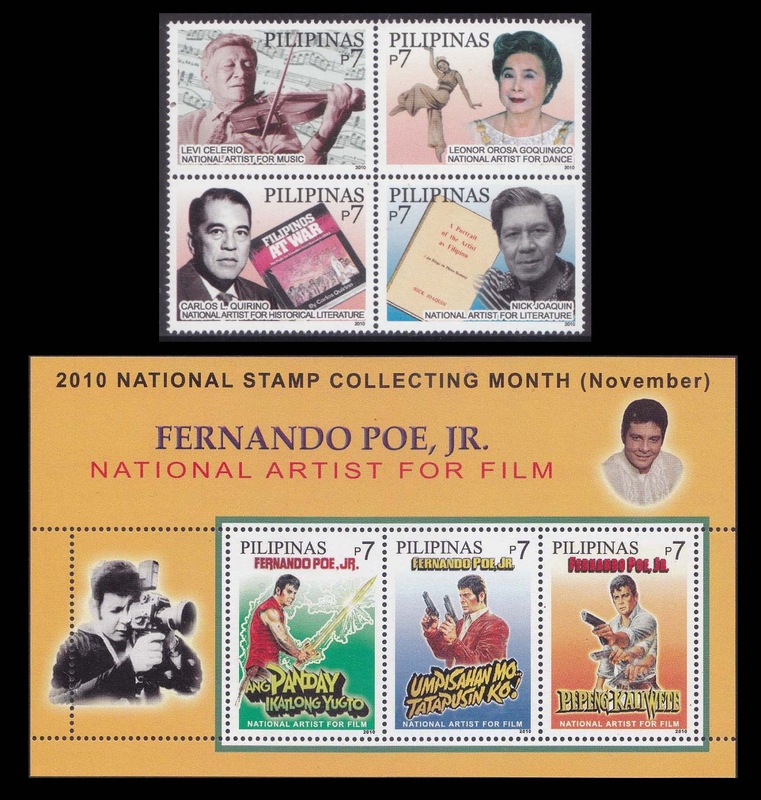 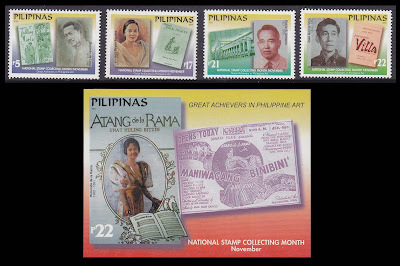 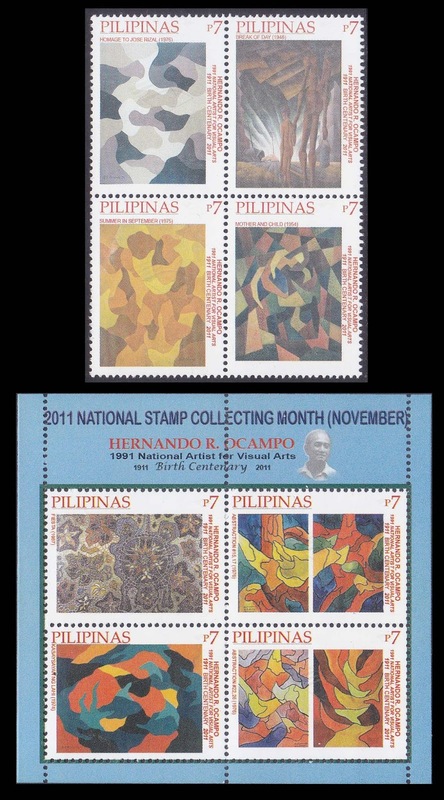 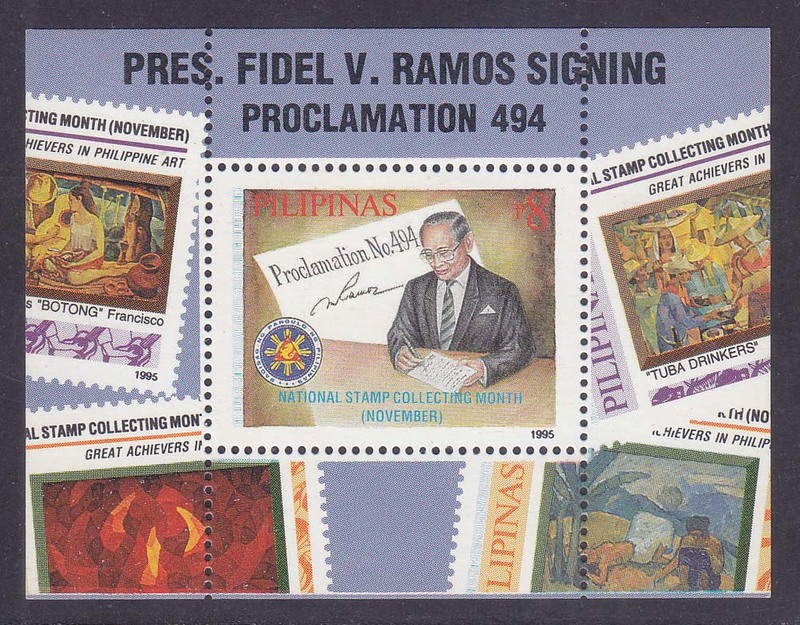 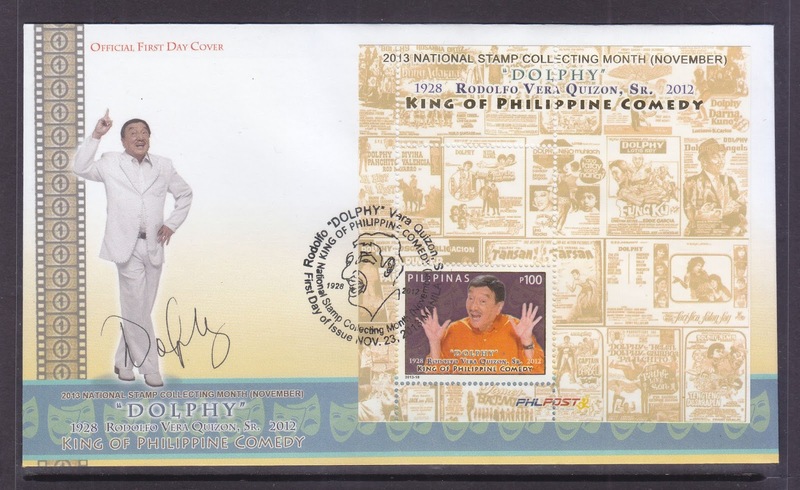 In 1995, President Ramos, also a well-known philatelist, signed Proclamation 494, declaring November every year hence as National Stamp Collecting Month. 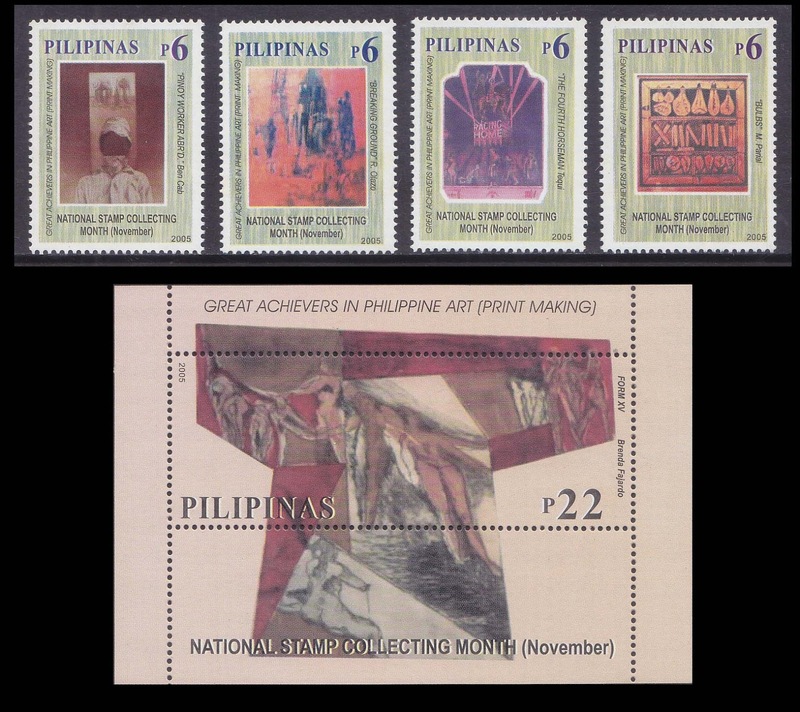 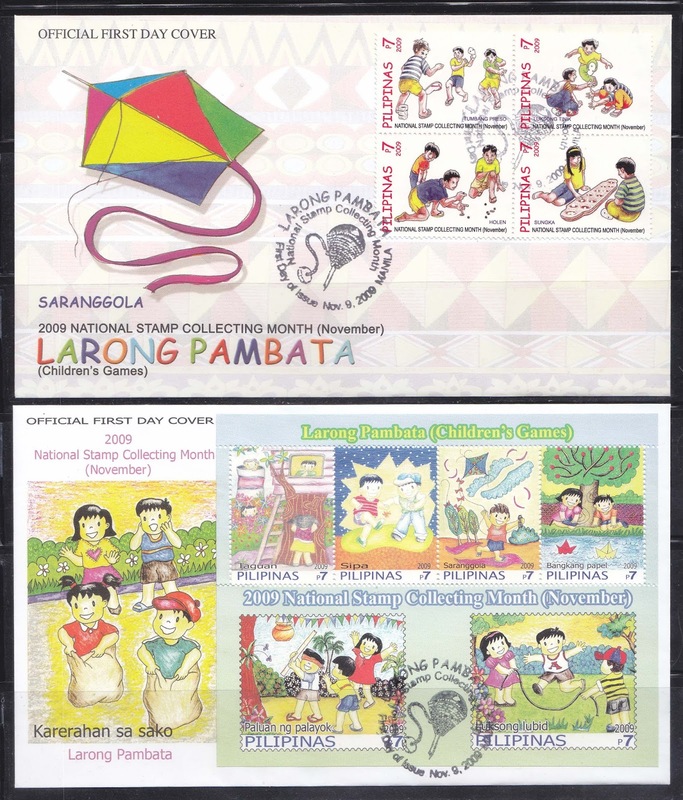 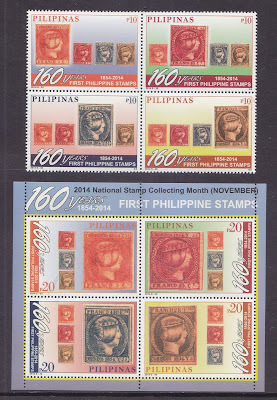 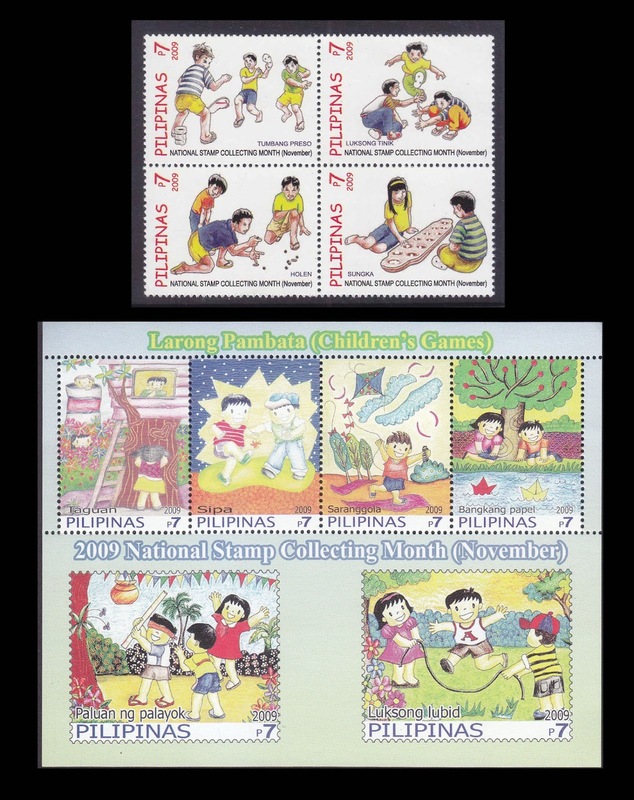 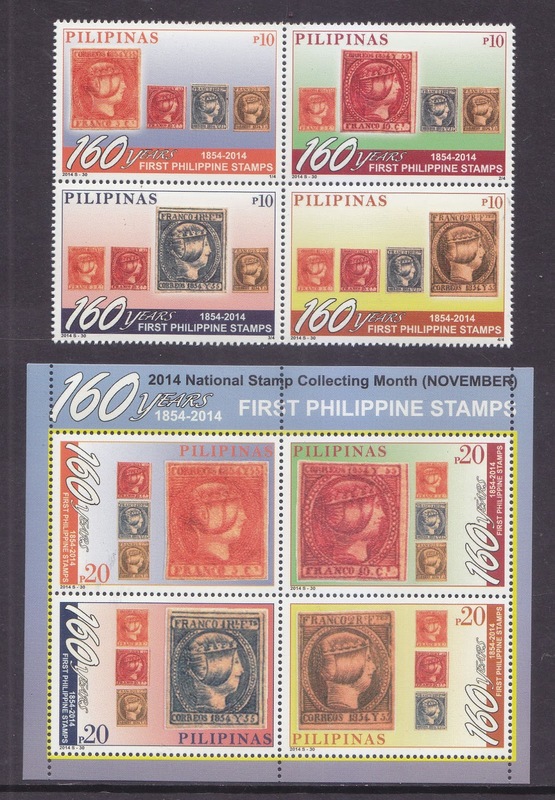 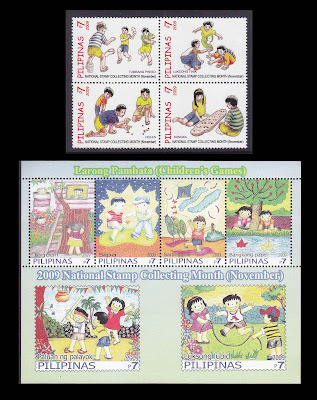 This mini sheet shows the President and the four stamps of the first NSCM set issued in November 1995. 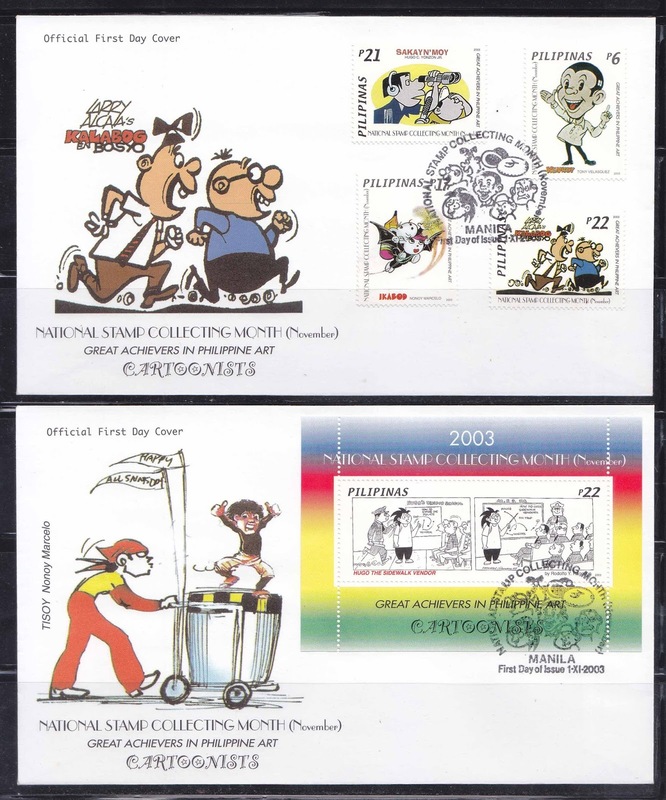 I don't really know why there was no NSCM set printed in 1996. 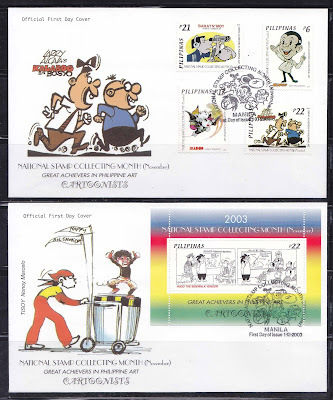 However, the Post Office made up for their lack, in 1997. 1997 NSCM Local Paintings complete set. 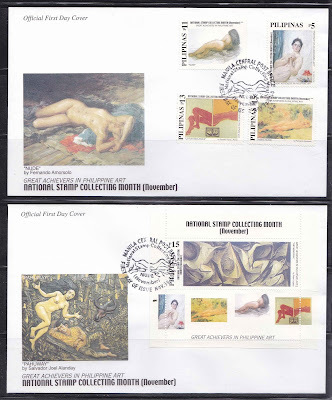 1997 Philatelic and Philatelic Division Paintings complete set. 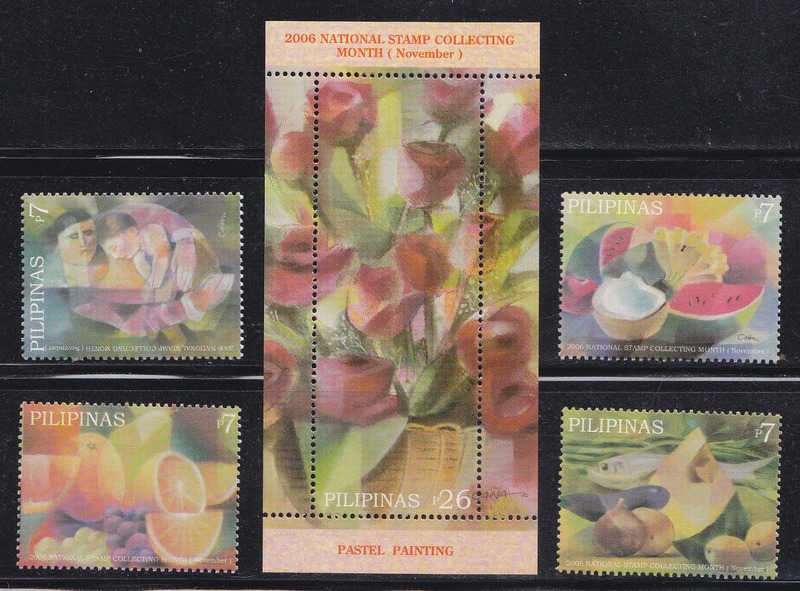 This set, I guess, was supposed to be for 1996. I don't know if this is really NSCM. 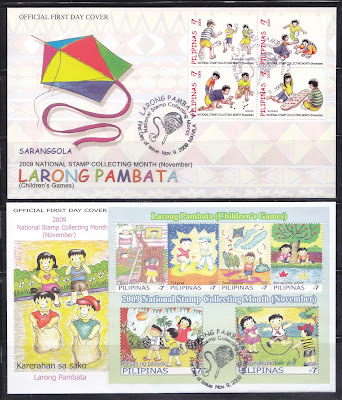 No FDC of this was made. 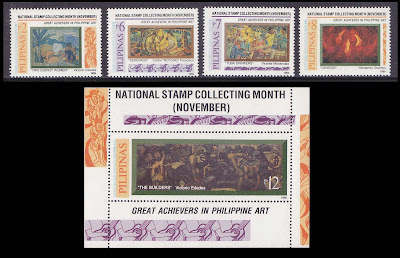 This was printed because the Postmaster General, former Bulacan Governor Josie de la Cruz, collects painting, and the artist is reportedly a crony of hers. 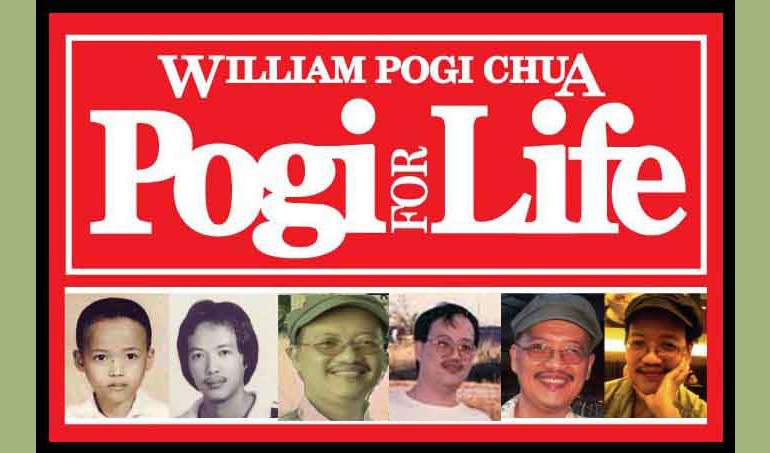 The postgen, whose bureaucratic mess has still to be cleared up, was appointed by morally corrupt President Noynoy Aquino.